Membership | Eastwood Patchwork Quilters Inc. 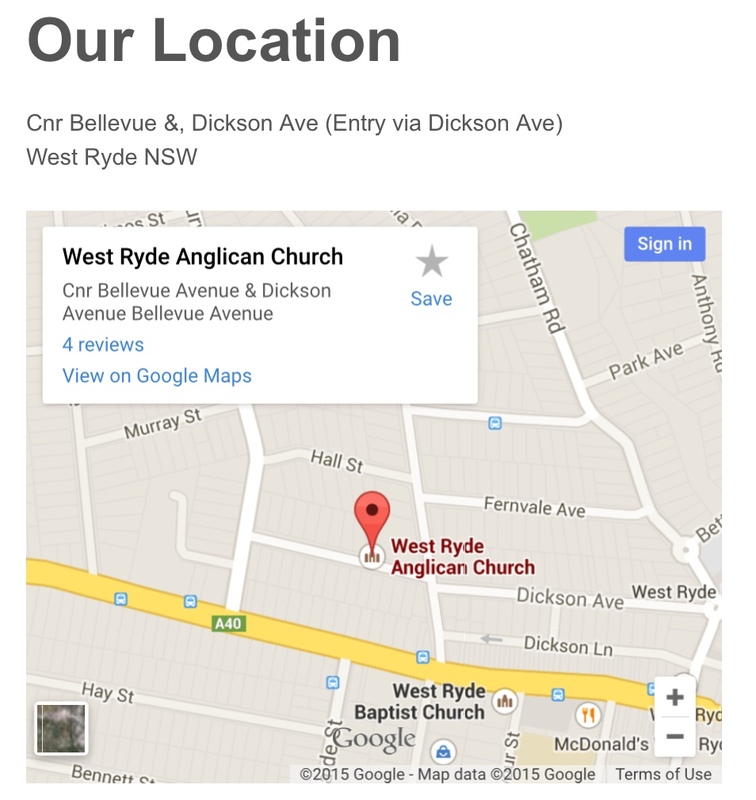 Address: Cnr Bellevue Ave and Dickson Avenue, West Ryde (off Shaftesbury Road). Please note that this is not our postal address. If you have been to any of our Exhibitions at Brush Farm House in Eastwood, it may stir a thought in your head that you would like to join a group like this. You could indulge yourself in making quilts for your family and friends, and of course for our next exhibition. The door is always open for new quilters to join. We have a “Try before you buy”policy. Visit a couple of times before committing and paying our low annual membership fee. What a wonderful website! So full of interesting details, thank you. My name is Sue Olma, secretary of Cherrybrook quilters and a number of us attended your exhibition and very much enjoyed ourselves.